strategic sales solutions. Lori is a national media buyer and proficient in placing advertising campaigns across all platforms including: TV, radio, Internet, print, direct mail and outdoor advertising. 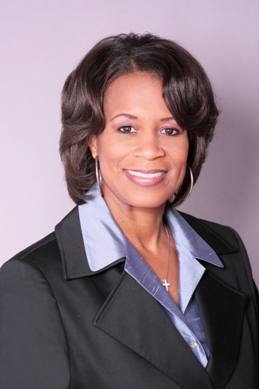 Since establishing QMC Group in 2009, Lori has received the following awards & recognition: the Spotlight Award by Atlantan Magazine (2016), Legacy Award by the Live Your Legacy Summit (2015), Executive of the Year Award by Women in Leadership Development and Empowerment, W.I.L.D.E., Inc (2014) and the Rising in Community Excellence Award by RICE, Inc; (2014). Lori also received the SWIBA Business on the Rise Award by Stiletto Woman Media in 2013, Super Tuesday Awards finalist honor by Atlanta Business League in 2012 and Business Superstar Award by People You Need To Know Magazine in 2010. In addition, Lori has been featured as an honoree in the Who’s Who in Black Atlanta Publication each year from 2010 to 2017. Prior to founding QMC Group, Lori served as Senior Multi-Media Account Manager for two of the largest radio groups in the country, CBS Radio and Cox Radio. During her tenure with CBS Radio and Cox Radio, Lori serviced Fortune 500 companies and provided advertising, sales and marketing solutions resulting in a profitable return on investment for her clientele. Manns has career experience in business development, marketing communications, brand development and messaging, media buying. Lori functions as a marketing consultant, media buyer and business strategist to various small and medium size businesses in Georgia and across the U.S. With a strong passion for philanthropy Lori enjoys giving back. She has been a community fundraiser for various Atlanta charities. 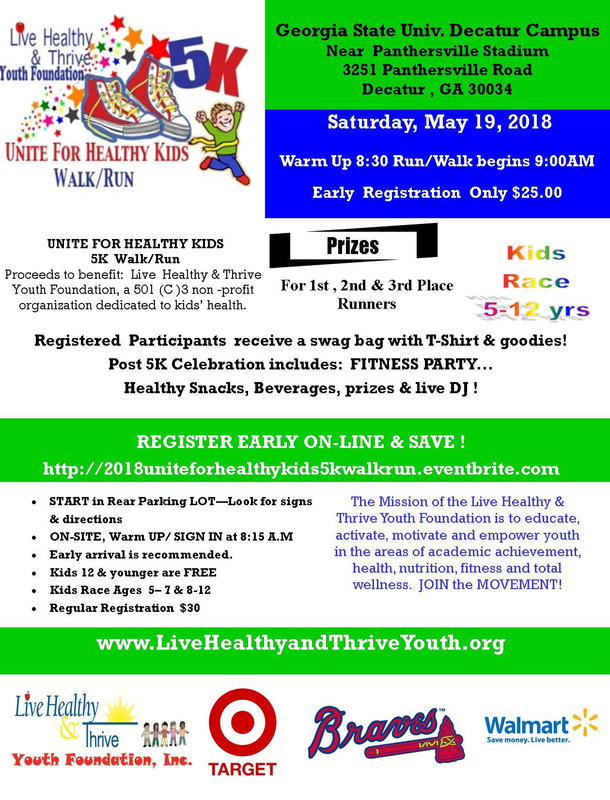 Manns is founder and president of Live Healthy & Thrive Youth Foundation, Inc.(LHTYF), an Atlanta based, 501(c)3 non-profit organization dedicated to fostering and promoting children’s health. Lori’s personal mission is to empower youth to lead healthier lifestyles so they are positioned to be better leaders for the next generation. next level success coaching, mentorship and accountability. In her spare time, Lori volunteers for such organizations as the Multiple Sclerosis Society, Hosea Feed the Hungry, American Cancer Society, the Atlanta Day Shelter for Women & Children, Inc., and Hagar’s House a division of Decatur Cooperative Ministry as well as LHTYF, Inc.
Visit http://livehealthyandthriveyouth.org/about-us/board-of-directors/ for more information. This entry was posted in Uncategorized and tagged atl, atlanta, founder, ga, georgia, Live Healthy & Thrive Youth Foundation, Lori A. Manns, professional development, Today's Honoree, youth development. Bookmark the permalink.